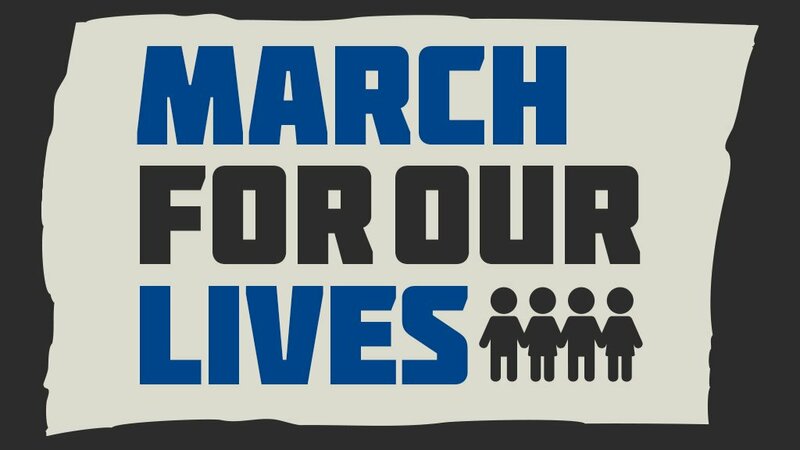 The March for Our Lives is happening today, organized by the student survivors of the shooting at Marjory Stoneman Douglas High School, where 17 people were shot and killed by a former student on Valentine’s Day. More than 500,000 people are expected to march in Washington DC as well as across the nation in New York City, Boston, Chicago, Los Angeles, Phoenix, San Francisco, Portland and small towns too. In addition to demanding action to ensure school safety, and not taking no for an answer, the young organizers of the #MarchForOurLives are doing another huge service to their mission: they are keeping the demand for action in the news cycle. The forces that keep guns in the hands of madmen benefit greatly from the parade of mass shooting stories cycling in and out of the news, which each horrific incident inevitably does once it’s financial value to the news organization has waned. Watch our interview with economist Richard Wolff on economic and systemic causes and solutions for the issue of gun violence in America. Watch the March from Washington DC Live here.